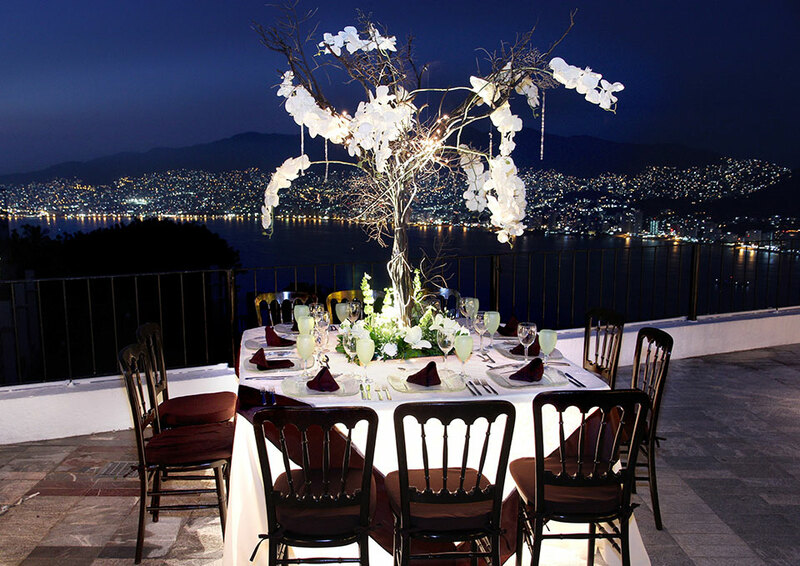 Say "I do" surrounded by the beauty and romance of the legendary Las Brisas Acapulco. 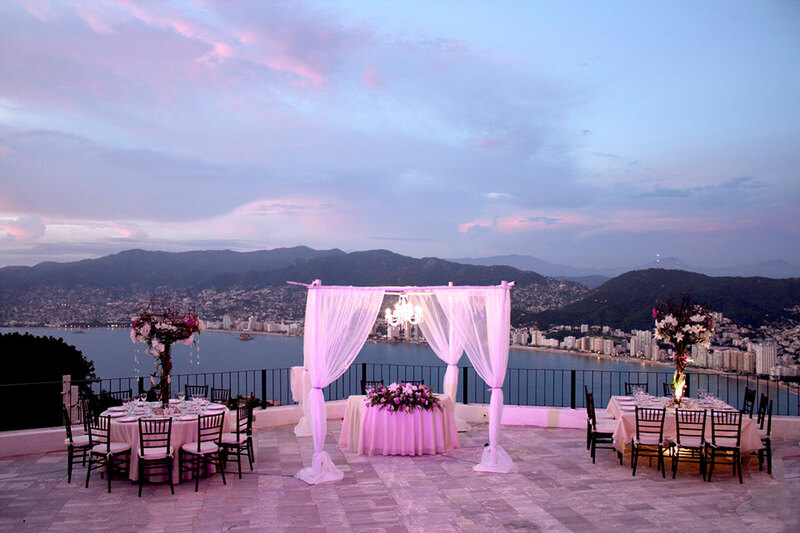 The incomparable beauty and sophistication of Las Brisas Acapulco, coupled with our unparalleled service, make it perfect for weddings, honeymoons, or any celebration of the two of you and your love. You should see the La Quebrada cliff divers at the end of the day - they dive with flaming torches on their last dives. It's a spectacular show! Whether you are looking for the sophisticated beauty of a reception over Acapulco Bay or the festive elegance of an indoor affair, a wedding day here is one you’ll always hold dear. Please provide us with the event details and we’ll follow up directly.